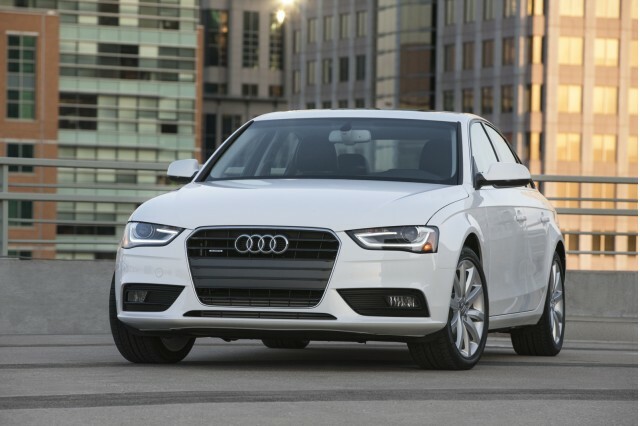 Audi's A4 sedan, rival to the BMW 3-Series and Mercedes-Benz C Class, is the company's best-selling model in the U.S. When the next-generation model arrives in the States in 2014, it could also be offered with a diesel engine, says Audi. According to Automotive News, the German automaker wants to expand its range of diesel models in the U.S, and launched a four-model offensive on the market, beginning with the recent luxury A8 TDI. The A4 wasn't originally part of this plan, but when the new model arrives next year it will get the company's 2.0-liter TDI unit, similar to that already sold in other markets. It's part of Audi's plan to meet rising corporate average fuel economy standards without sacrificing performance. As buyers of similar Volkswagen diesels and the smaller A3 TDI have discovered, that's eminently possible--and the engines are more refined than drivers often expect too. The decision to wait until the next generation of A4 sedan will save Audi having to redesign the existing diesel model for the U.S. market, for only a few years of sales. "This deep in its life cycle, it didn't make any sense to do all that dramatic re-engineering and re-architecting of the car to basically only have a two-year selling period," Audi of America President Scott Keogh told Automotive News. 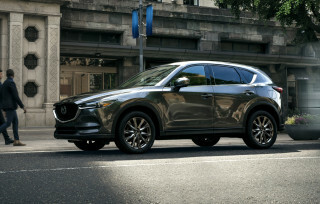 The A4 will be the latest in a line of significant diesel models to hit the U.S, including the Jeep Grand Cherokee EcoDiesel, Chevrolet Cruze Diesel, and the new Mazda6 Skyactiv-D. While diesel costs extra at the pump, many drivers find the cars' extra efficiency, particularly at steady highway speeds, offsets the higher cost of the fuel. It's not unknown for diesels to achieve higher mileage than their EPA estimates suggest, too. Audi has ruled out offering an A4 with the larger 3.0 TDI, as seen in the Q7 SUV and its recent unveilings, on cost grounds.